There is a great deal of confusion over National Insurance - what it is, how it works and what it funds. I have attempted to clear up some of the muddle elsewhere. But partly, it stems from the existence of something called the NI Fund. If there is a Fund, surely this implies that National Insurance contributions are invested? If so, those (like me) who insist that state pensions are unfunded are talking gibberish. There is indeed a NI Fund. But it is badly named. It would be more accurate to call it the NI Clearing House. It receives NI contributions from workers and employers, and it disburses payments to pensioners and benefit recipients. 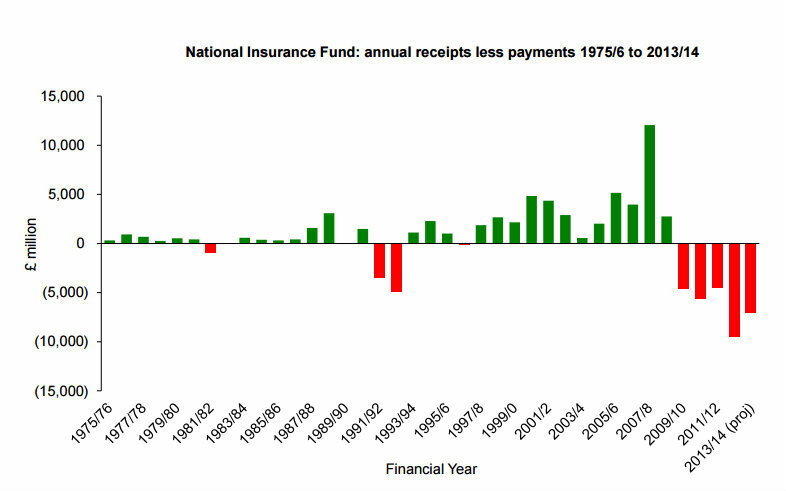 As long as NI receipts exceed pension & benefit payments, the Fund runs a surplus. But when pension & benefit payments exceed receipts, the Fund runs a deficit. But although it has reserves, it is incorrect to regard the NI Fund as any sort of "managed fund". It does not invest NI contributions for a future return. 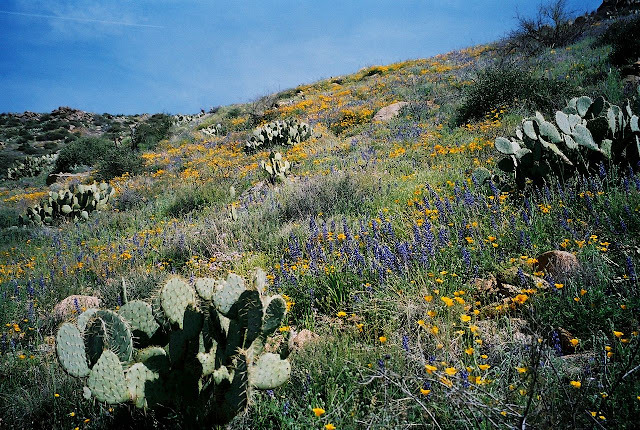 There is no "pot" from which people can draw in retirement. 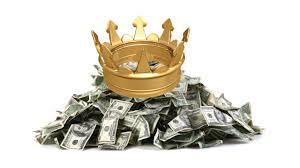 Rather, the NI Fund reserves are a liquidity buffer, not unlike the cash reserves that banks are required to maintain in order to ensure that they can meet their payment obligations. Payments into the fund vary with the business cycle: in a downturn, payments into the fund fall as unemployment rises. But the Fund must continue to make payments to pensioners and benefit recipients even when its income is falling: indeed, as unemployment rises, payments out of the Fund actually increase, since unemployment benefit is one of the benefits that it funds. The three "red zones" are the recessions of 1981-2, 1991-3 and 2009-10. Clearly, if the NI Fund had no reserves, maintaining payments in a recession would be a problem. Holding liquid reserves is therefore a sensible prudential measure. To ensure that it can always meet its payment obligations, the Fund has a statutory requirement to hold liquid reserves of at least 16.7% of payments. And it holds these reserves in the form of government debt, not because government wants to "borrow" from the Fund, but because government debt is the safest and most liquid form of investment. Historically, the Fund has always swung back into surplus after a recession. But this time, something has gone wrong. The chart shows that instead of the Fund returning to surplus after the most recent recession, it has gone deeper into deficit. Why is this? Contrary to popular opinion, it does not appear that the increasing demands on the Fund are due to NI-funded working-age benefits (JSA, ESA and maternity benefits). Nor has the Government "raided" the NI Fund surplus to plug fiscal holes elsewhere, as some have alleged. The problem is pension payments. The pensions bill rose by £6bn between 2011/12 and 2012/13. This is partly because although people are living longer, pension ages have not been rising in line with increasing longevity. And as the post-war "baby boomers" retire, there are more claims on the Fund. But the story is not entirely one of rising payments. 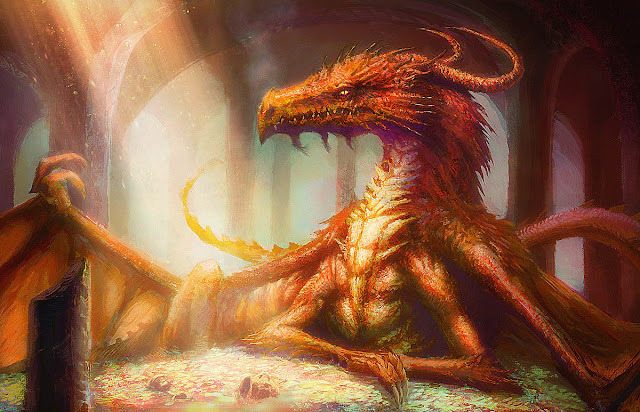 On the receipts side, prolonged stagnation of wages puts downwards pressure on the Fund's receipts, while very low interest rates decrease the Fund's investment income: because of the need to invest in safe liquid assets, it cannot diversify to maintain its investment income. Anyway, whatever the cause, the Fund is in trouble. In 2014/15, the Fund's deficit was sufficiently large to take it uncomfortably close to the statutory minimum reserve level, so the Treasury topped it up with a grant of £4.6bn from general taxation. Further grants will probably be needed in 2015/16 and 2016/17. The Government Actuary expects the Fund to return to surplus in 2017/18, but this forecast is dependent on the UK economy continuing to recover - and on reductions in payments due to planned rises in state pension age for both men and women. Should either of these disappoint, the Fund will continue to need top-ups from general taxation. This touches on the WASPI issue. In the short-term, the solvency of the NI Fund depends in part on women's pension age reaching 65 by 2018, and the state pension age for both men and women reaching 66 by 2020. Rolling back even the 2011 acceleration of women's state pension age rises, let alone attempting to delay the rises legislated in 1995, would mean the NI Fund would remain in deficit for longer. Of course, this is a matter of political choice. We could argue that the depressed receipts into the Fund are due to Government cost-cutting measures from 2010 onwards, and had a more expansionary fiscal policy been adopted, the Fund might now be in better shape. But I well remember the 2010 deficit panic. We really did fear we would walk the same path as Greece. For better or worse, we chose a government that promised us austerity. The 2011 Pensions Act, which so many people (including me) think was unfair, was a consequence of our choice. 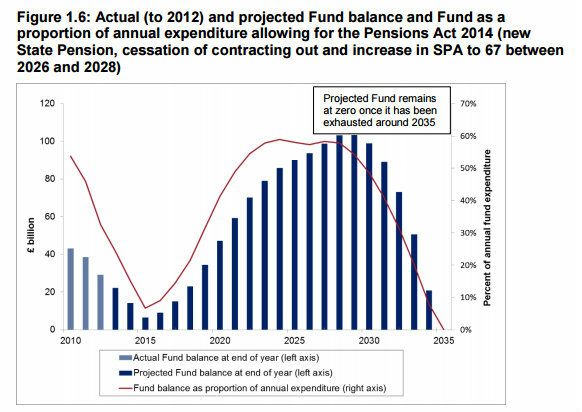 By 2035, there will be no NI Fund. Will there still be a State Pension? We do not know. If there is, it will presumably be funded from general taxation. The National Insurance scheme is already unfit for purpose. By 2035, it will be pointless. We must reform it sooner, rather than later. 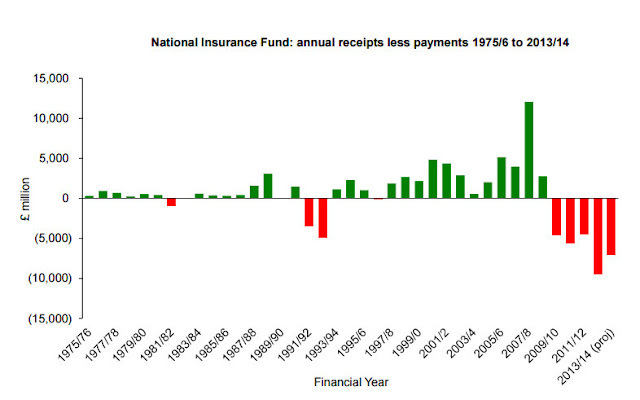 First two charts taken from Research Briefing: National Insurance Fund Accounts 1975-2014, (downloadable pdf). 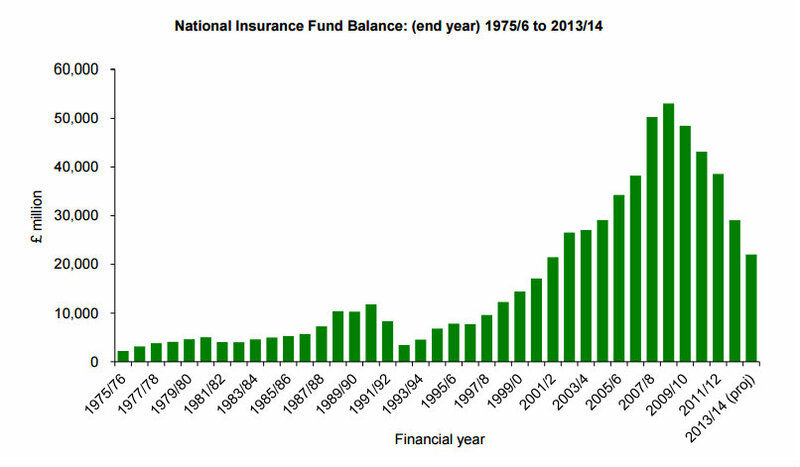 Third chart from Government Actuary's Quinquennial Review of the National Insurance Fund as at April 2010. So, kill off 1950s women through stress, hunger, poverty, etc (we're all going to die soon anyway), while the bankers, off-shore fiasco, bombing Syria, Fast trains to the North, etc, all benefit and live a life of luxury. Yes, things need to change but not at the expense of hardworking Grandma! Ooooh, I missed the bit where Frances recommended a cull. And I'm not convinced that Trains to the North live a life of luxury. Finally, the only qualification for being a grandma is to have had kids, and for your kids to have had kids. I'm not convinced that having given birth (with the aid of our excellent, if overstretched, NHS) qualifies you for special treatment over and above grandpa, who also had a role to play. Gordon Brown's focus groups considering NI as separate from taxation allowed increases while maintaining fiction of no tax rises. This in turn has encouraged employers to minimize NI payments with part time or zero hour contracts etc. So no surprise with automatic stabilizers pushing scheme into deficit and current HMG still requiring the low paid to pay NI. Spot on about the tax fudge, and it's not just Gordon Brown. Osborne is doing exactly the same, claiming that low-paid workers are being "taken out of tax altogether" while keeping the NI threshold exactly the same. The truth is that they dare not raise the NI threshold. The Fund is fragile enough already. Anonymous #1, I suspect 1950s women ill-advisedly voted Tory in 2010 thinking Labour caused the Great Recession and that austerity would somehow make them richer (less taxed in future due to spending cuts today). Fine, if those voters wanted to assume the State Pension was sacrosanct. Stress, hunger, poverty are inflicted on all the other working age people who can't get their pension yet. You should make common cause with them instead of a futile attempt to reverse the pension age changes.